May 2018 - JPS, Inc. Sometimes the office can be a boring place. You show up at the same time every day, likely do the same work day in and day out, and are out the door like clockwork. For employees, an unexciting day at the office can decrease productivity and may even impact quality of work. Congratulations on landing an interview or getting hired at a new job! 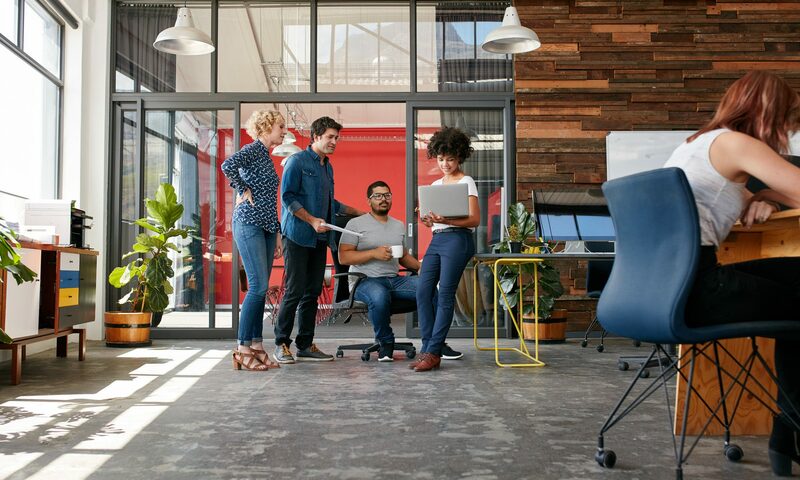 While your new employer is figuring out if you’re right for their business, it’s important for you to determine if your new job is right for you, too. 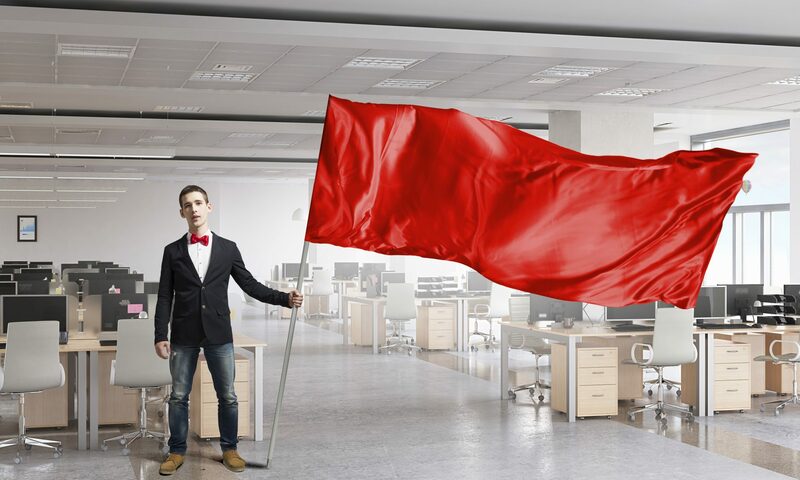 In all the excitement, it’s crucial to keep your eye out for red flags in your new workplace.